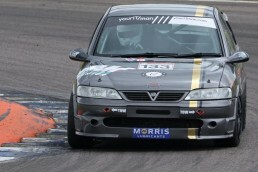 Scope of work: Your IT Man sponsor the exciting Pre-2003 Classic Touring Car Championship for 3 successful years. Your IT Man were approached by the committee of the CTCRC to sponsor the Pre-2003 Touring Car Championship after previously competing in the 2014 Honda VTEC Challenge with CTCRC where Managing Director Simon was overall championship winner of the Super Tuner class. 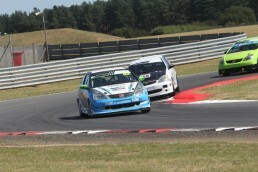 We have proudly sponsored the Pre-2003 Touring Car Championsip with the CTCRC for the past 3 years. 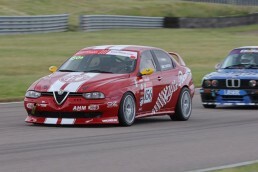 Enjoying some fabulous races and raising awareness for both our business and helping competitors and their businesses. 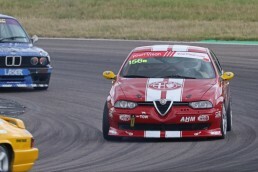 The Pre-2003 Touring Car Championship is for competitors participating in two-wheel drive, four-seat saloon/hatchback or coupé cars marketed between 1st January 1993 and 31st December 2002 of which more than 5000 examples were manufactured in any 12 month period during the overall production run between these dates. Races were held at the top circuits across the country, Brands Hatch, Silverstone, Donington Park, Lydden Hill, Croft, Mallory Park, Croft, Snetterton and Thruxton.